MLS#: 8213666 - Courtesy of Brokers Guild-Cherry Creek Ltd. Welcome Home! 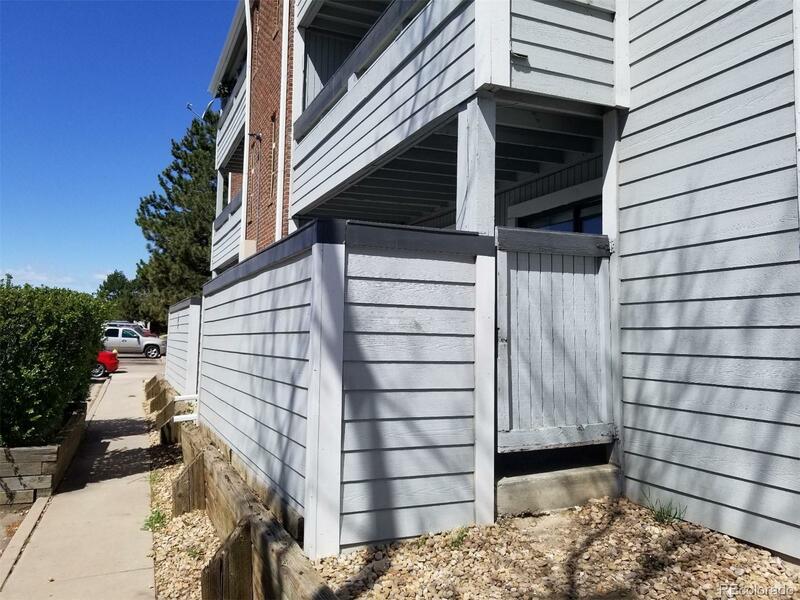 This completely Remodeled specious 2 Bedroom, 2 bathroom Condo is the one you have been waiting for, Dark and classy laminate flooring throughout the unit, with 1 detached carport and private fenced patio! The living room with a wood fireplace and dining room, Brand New kitchen with New stainless Appliances. Light Rail adjacent to the comlex, walking distance to shopping centers and I-225.